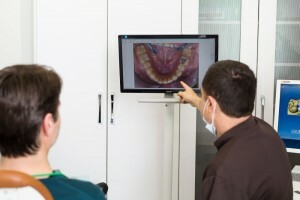 Keeping paper charts for each patient was the standard for dental offices right up to the turn of the century, but since then the trend has been to move to digital record keeping. The new medium is definitely preferable, and here at Olympic Village Dental we’ve embraced the shift enthusiastically. 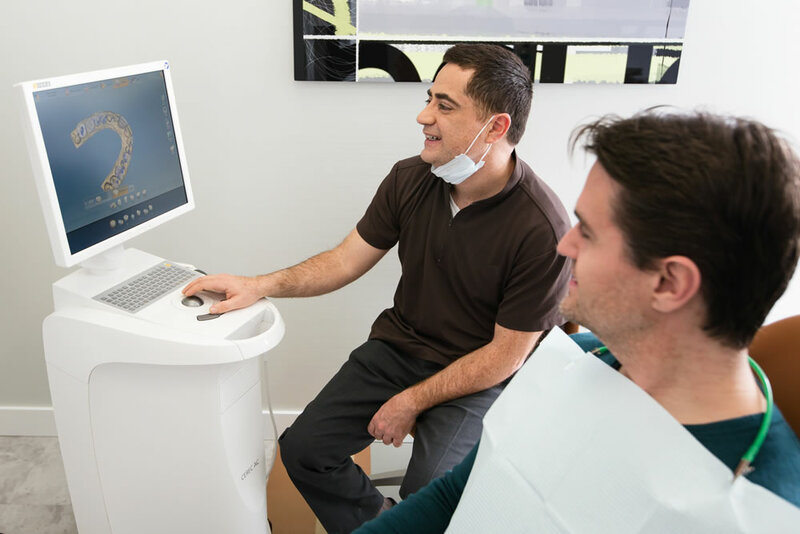 Keeping digital records for our patients means little to no chance of them being misplaced or damaged, and they’re also much more secure and quickly and easily transferable between other dental practitioners. Digital record keeping also means we’re able to include similarly pertinent information like insurance info and other particulars, plus it allows your dentist or other members of the staff to be as thorough as they feel they need to be in documenting you as a patient. Last but not least, we’re able to access a patient’s file quickly and effectively, and that’s a big plus too.